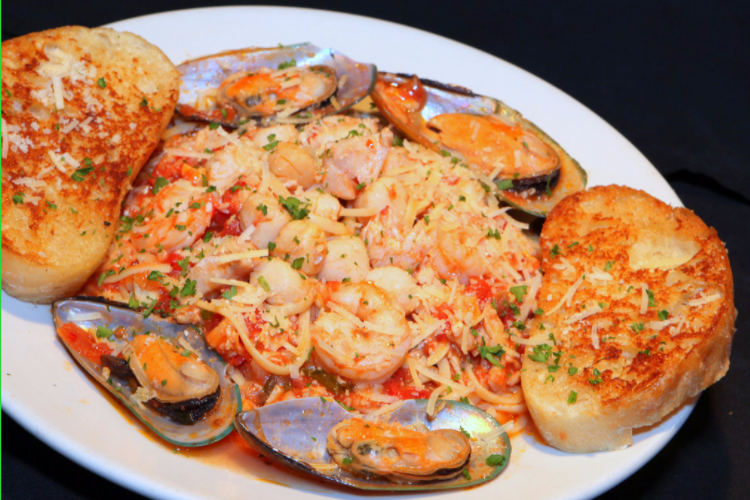 At Ballyhoo Grill we serve the freshest Seafood, Steaks, Oysters and Sushi available. 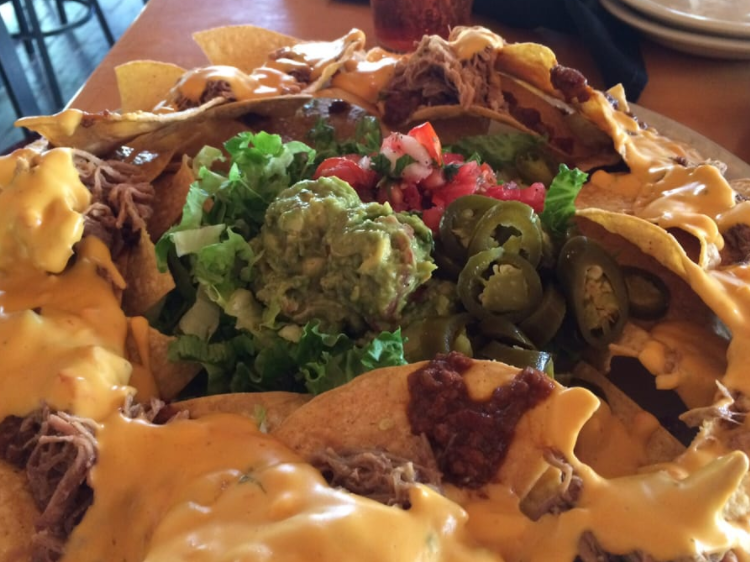 We prepare everything from scratch from our salad dressing to our award-winning soups. 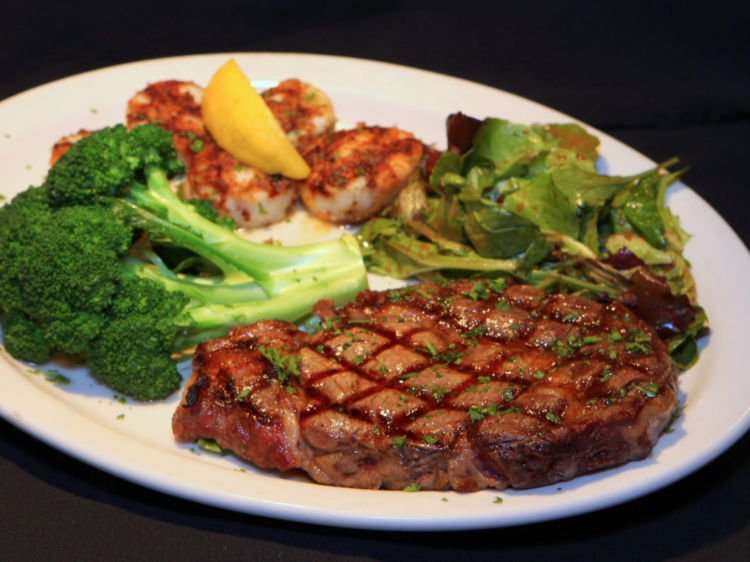 Our steaks are hand-cut and oak-grilled by our professional chefs. Our spacious dining area makes Ballyhoo a great place for large parties. 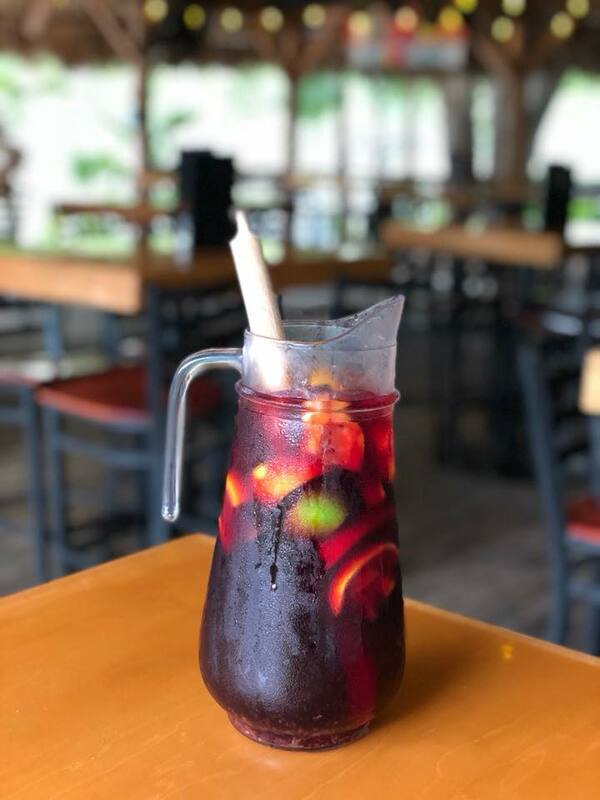 Happy Hour is every day from 2 pm till 7pm and we extend the happy hour until 10pm Tuesdays and Wednesdays. 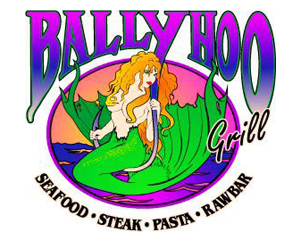 Ballyhoo Grill is open from 11 am until 10 pm Sunday through Thursday and from 11 am until 11 pm Friday and Saturday. 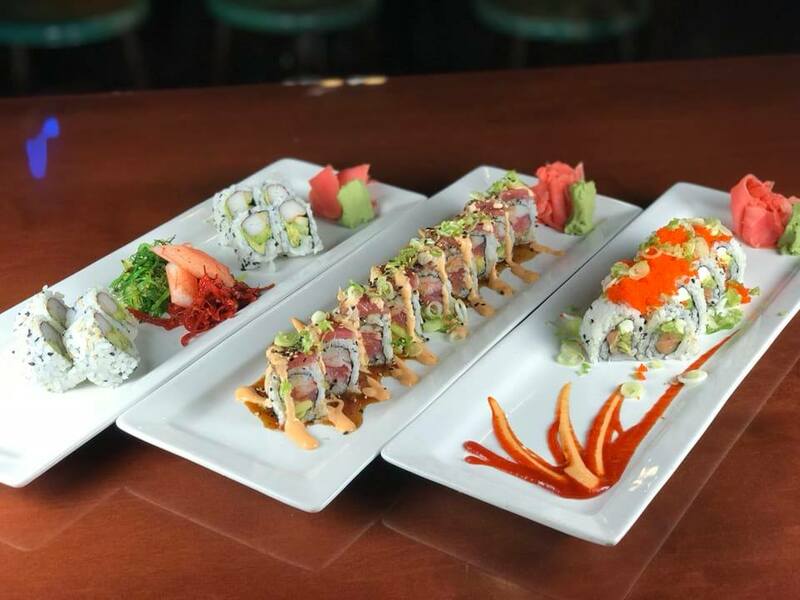 Our sushi menu is available every day after 5 pm. Make Ballyhoo your destination for the Florida Gators with our new Big High-Def TVs. 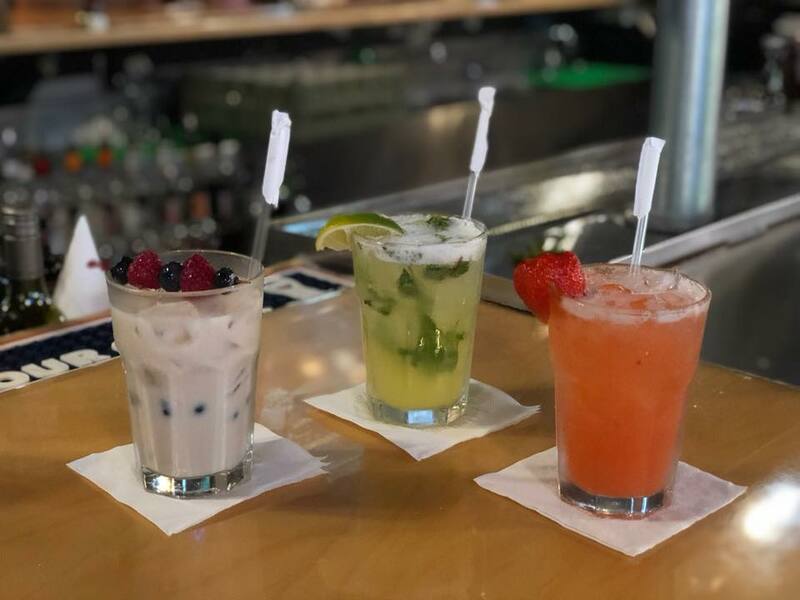 Enjoy Live Music indoors on Tuesday and Wednesday nights plus extended Happy Hour!